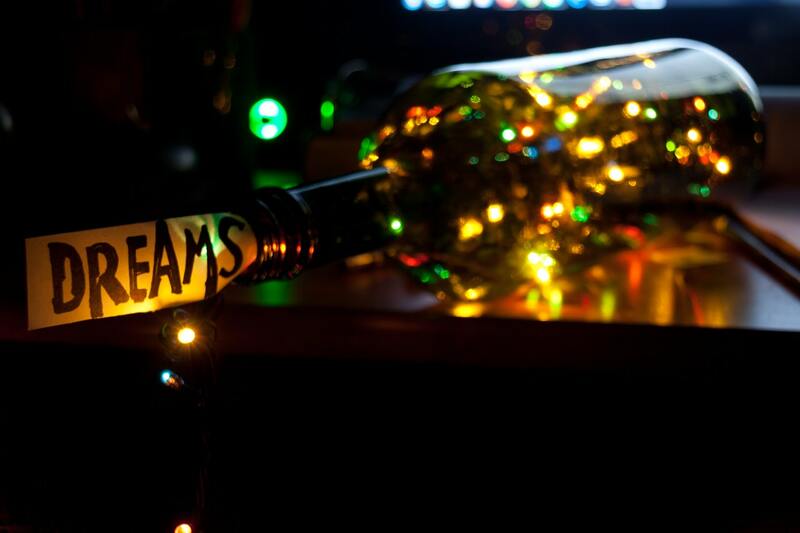 Everything does not have to change because it is a new year, right? 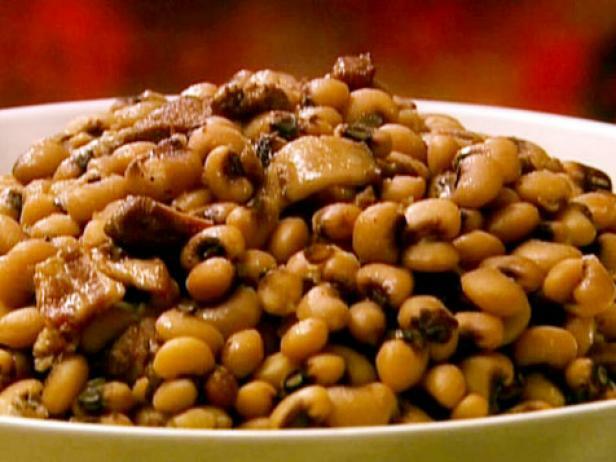 An old, southern New Year's Day tradition has had families for generations eat up a good serving of luck and prosperity in black eyed peas and greens. 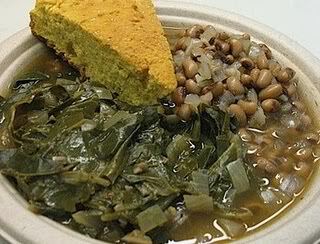 Ever since I can remember, my grandma cooked black eyed peas and collard greens for us to eat on the first day of every year. She always said the peas represent luck and the greens represent money. I've heard some go as far as to say that cornbread represents gold. Now, who wouldn't want good luck, lots of money, and gold? Before I set off to accomplish my goals of 2018, I'll be heading to the kitchen to cook black eyed peas, greens, and cornbread. 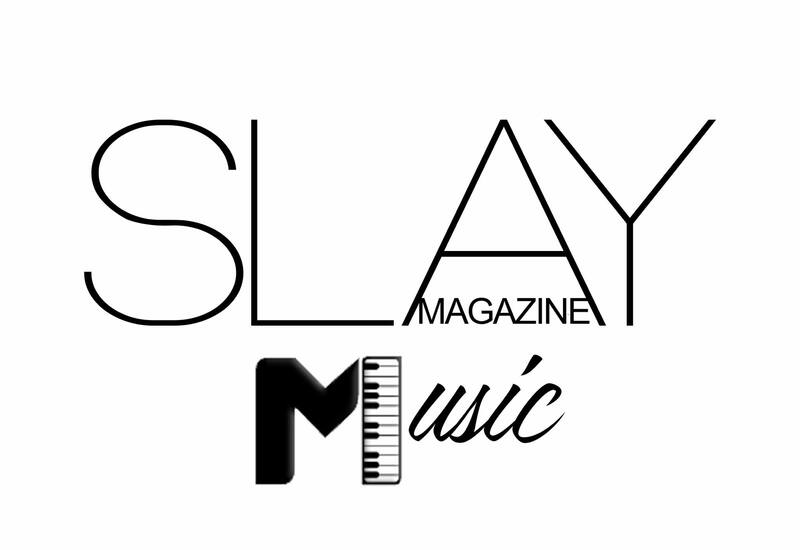 We wanted to take this time to wish everyone a prosperous and Slaytastic year!